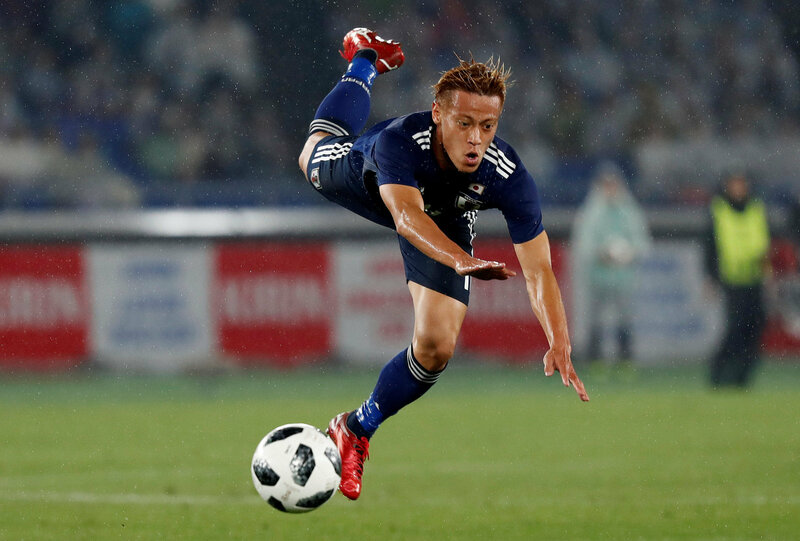 “Of course, with regards to the result tonight, whichever way you look at it there are things we need to work on,” said forward Keisuke Honda. “This situation that we are in didn’t begin just now. But we are looking at it like we are starting from zero and we are only looking forward. 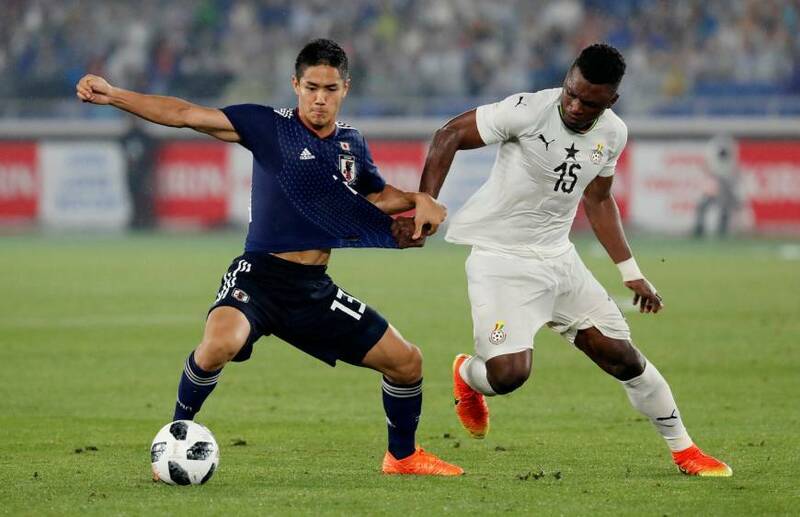 “Tactically the Japanese team are not a bad side when they have the ball,” said Ghana manager James Appiah. “They move very well up front but I think there were some lapses with their defending.